Its been reported that after Nas received a phone call from Essence magazine saying that his ex-wife, Kelis, was doing another story on their failed marriage, he responded through his own statement. 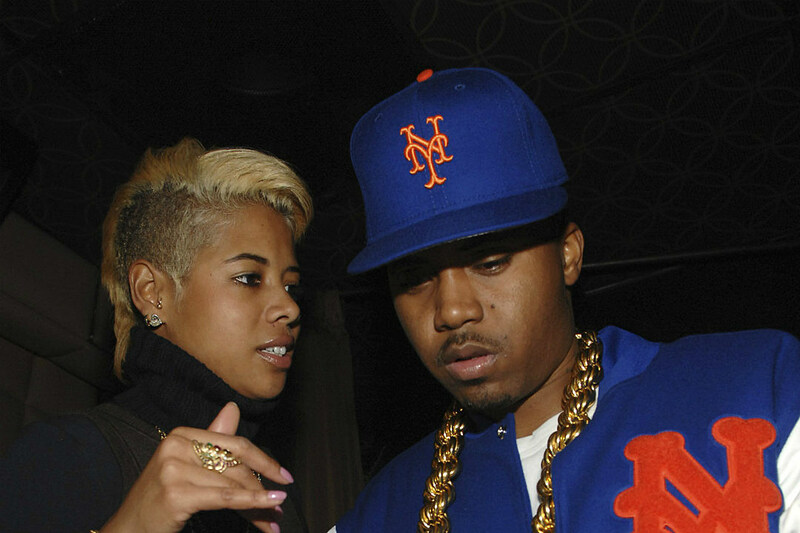 The accusations first happened back in April during Kelis’ first interview with Hollywood Unlocked where she revealed that Nas cheated and physically abused her during their marriage, saying “she had bruises all over her body.” Nas went on to Instagram to rant last night by talking about not being able to see his son, financial situation with Kelis, the abuse allegations, and more. “Today i got a call from essence about my ex wife doing another sad fictitious story. Nothing surprises me anymore, including this,” he begins. “This is what your life has come to sis? Exploiting some people’s Real struggle and pain…just to get at me….to get attention ? Fame? Another fight against men?” he wrote. Nas also apologized for not being faithful and blames it on his immaturity at the times. “I have to say i wasn’t the most faithful husband,” he admits. “I was immature. I’m sorry about that. But you bumped your own head sis. Why do i have to live thru a constant divorce? It didn’t work out. Life goes on. I’m not coming back to you.” He then concluded by denying the allegations of him beating Kelis. Nas wrote… “I do not beat women. I did not beat up my ex wife. Stop. You got beat up in court. How much money do you want? Do you want me to relinquish my rights to see my son is that what you want? Just tell me. After all the tweets and posts you made thru the years disrespecting me and my family I still have love for you as the mother of my child BUT I am done with this”.